October was an amazing month for various reasons. 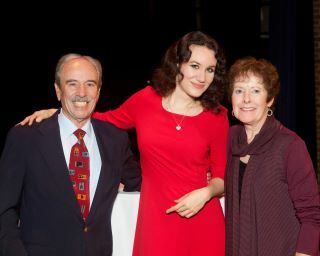 One of them was the coming to life of ‘ The Martina Filjak scholarship fund’ with the generous help of Mr and Mrs Tony and Peggy Ocepek and the Fine Arts Association of Northern Ohio. The fundraising event was held at the Fine Arts Association and the scholarship fund is meant to support the musical education of talented children in the Cleveland area. 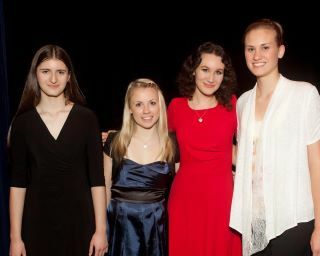 I am so thankful to all the wonderful people who invested a tremendous amount of time and energy in order to make this happen and I hope we will manage to continue.3 of the girls performed with me that evening- it was a very special time for us all!